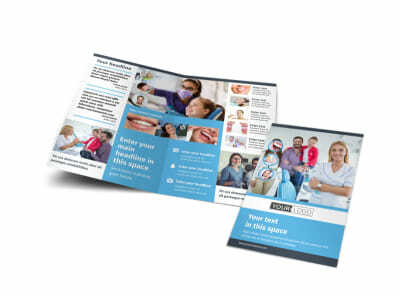 Customize our Your Family Dental Postcard Template and more! 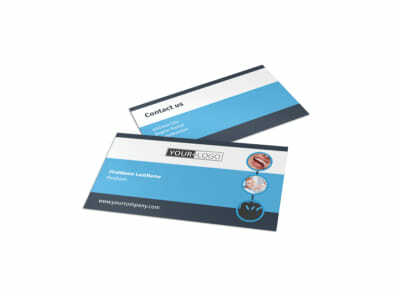 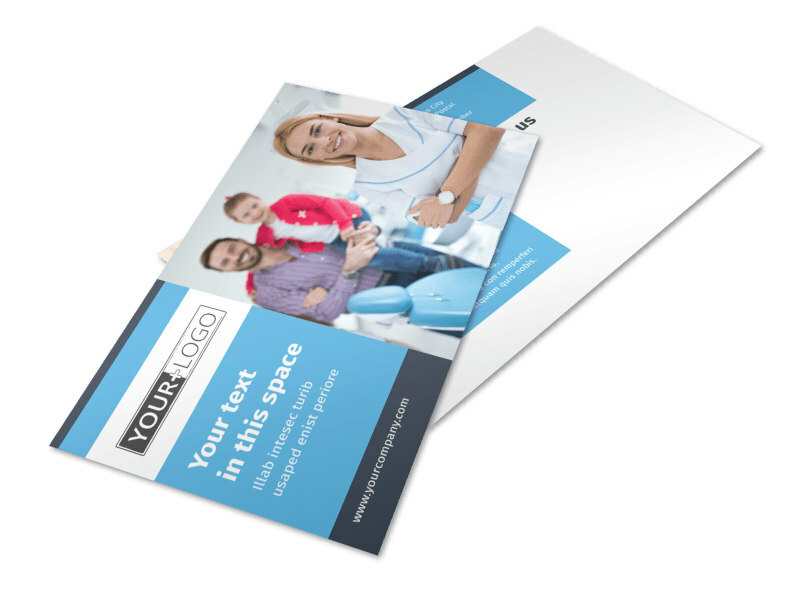 Remind patients of their upcoming appointment with Your Family Dental postcards. 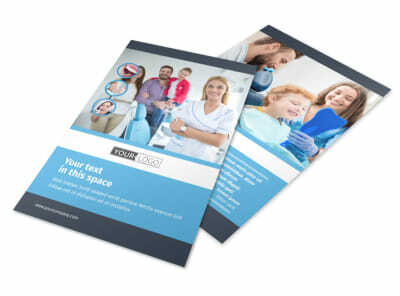 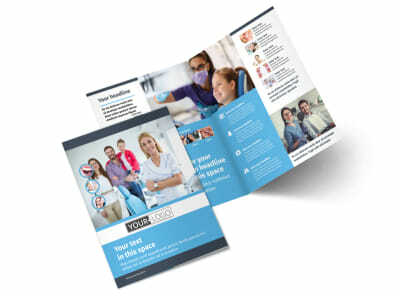 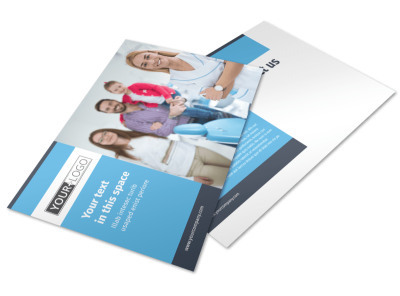 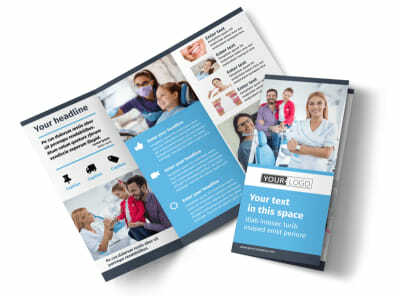 Customize a template using our online editor by adding images of the dental facilities and play with colors, font and other design elements to personalize your postcard. 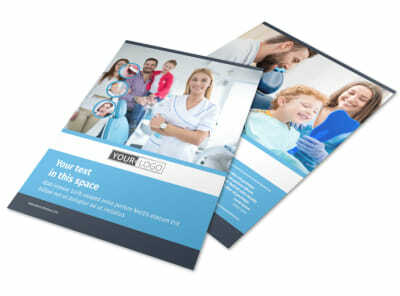 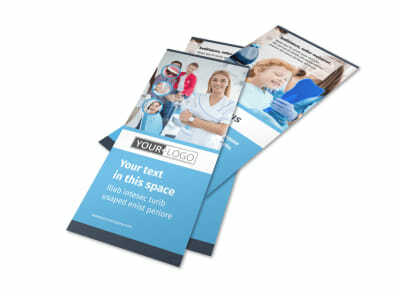 Print from your office printer or leave that part to us while you focus on making those patients smile.